Indian classical music legend Shiv Kumar Sharma will perform at the Dubai Opera on February 8. The award-winning santoor (stringed instrument) player will headline season eight of the Emirates NBD Classics, which focuses on the legends of the Hindustani classical music industry. 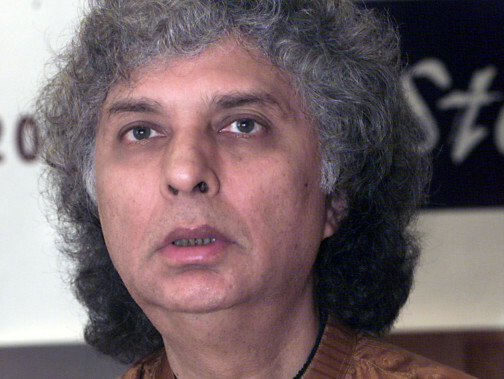 Born to a trained vocalist and tabla player, Sharma became famous for his improvisations with the santoor, revolutionising its use and taking it mainstream. He also improvised a new technique of playing with which he could sustain notes and maintain sound continuity. Sharma also had a brief foray into Bollywood, composing music for Yash Chopra’s classics, ‘Silsila’ and ‘Chandni’. Tickets for his performance are priced at Dh100 and are available online, with the show starting at 8pm.